Proudly Australian owned, AA Gaskets says it has announced the release of 50 new Cylinder Head Bolt Sets under its Permaseal brand. The extended range now includes sets to suit popular brands including Audi, BMW, Mercedes, Volkswagen and Volvo. 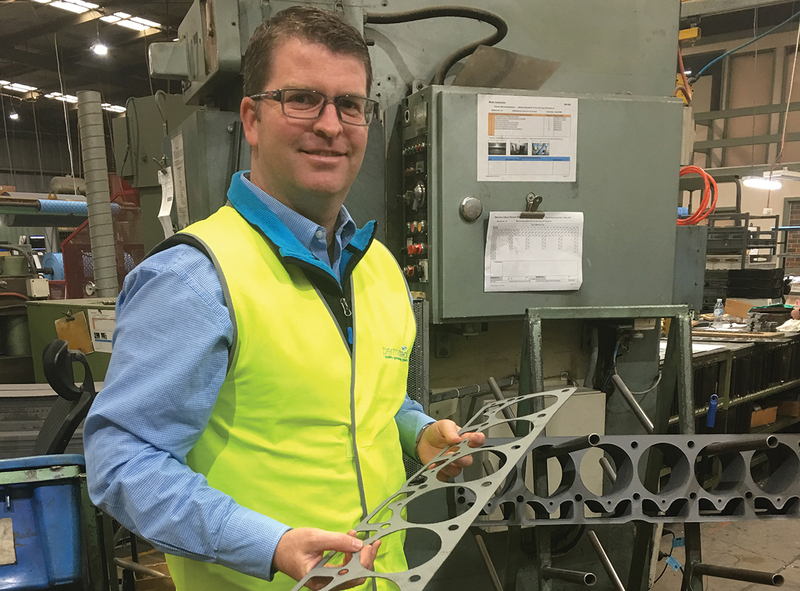 “We are committed to providing our customers with the most extensive range of Cylinder Head Bolt Sets,” AA Gaskets Executive General Manager, Stuart Chandler, said. 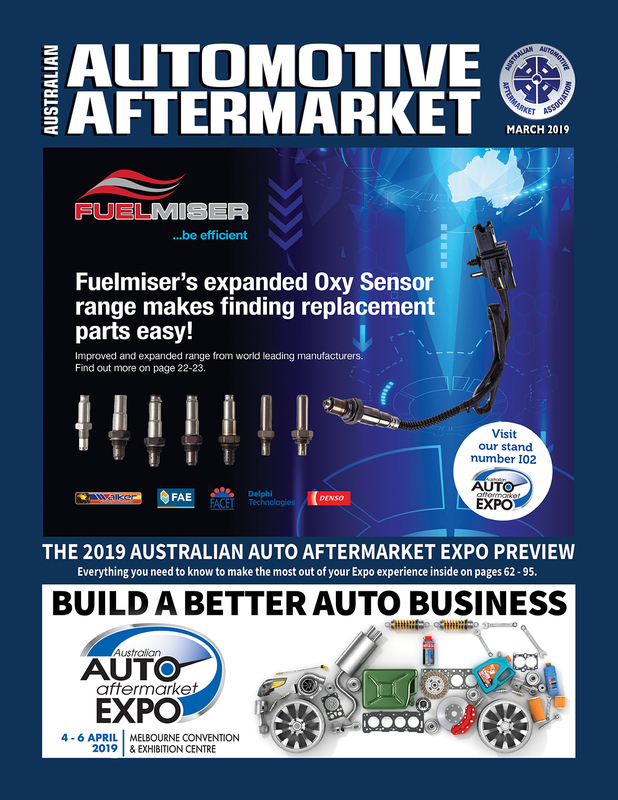 In addition to building Australia’s largest range of Cylinder Head Bolt Sets, Permaseal is committed to providing mechanics and automotive professionals with the highest levels of aftersales support and manufacturing quality. “We have a team of over 70, all of whom are highly trained and are considered experts in their field,” Stuart said. As the name suggests, the AA Gaskets range includes much more than just Cylinder Head Bolt Sets, in fact, AA Gaskets says it has a market leading VOR (Vehicle On Road) coverage. “We have built our reputation on manufacturing excellence, continual range segment expansion and expert advice,” Stuart said. AA Gaskets has been manufacturing and distributing quality components for more than 60 years. 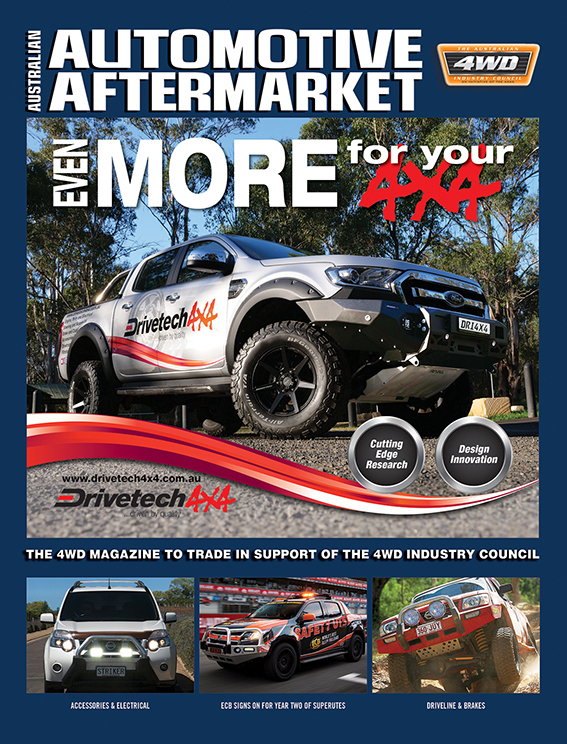 It says the result is a premium product offering combined with best in class gasket set content, means it is poised to continue to grow well into the future. “An important part of our business is our OEM technical agreements,” Stuart said. “We provide OEM component sourcing which has significantly increased our product development resources. As a result, we have the capacity to identify new market opportunities and release products to address these in extremely short time frames. The team at AA Gaskets say that quality product is only part of their offering and they regularly engage trade customers and workshop staff with a variety of valuable resources. 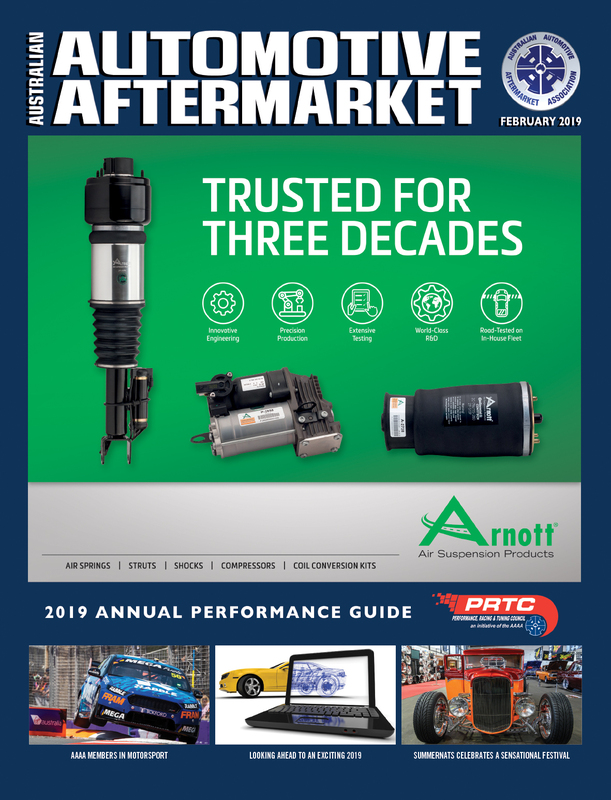 “Our ‘Gasket Torque’ newsletter is distributed regularly and is designed to provide subscribers with updates on the release of new parts in addition to including helpful hints and technical information,” Stuart said. To assist customers to identify the right head bolt set for their application and to ensure correct installation, AA Gaskets has developed an in-depth resource which is provided free of charge. “You can find cylinder head bolt torque specifications and sequence guides simply by visiting our website and searching on your desired engine or vehicle listing. To review AA Gaskets’ range of components, visit www.aagaskets.com.au or call 1800 620 895 to discuss your requirements.